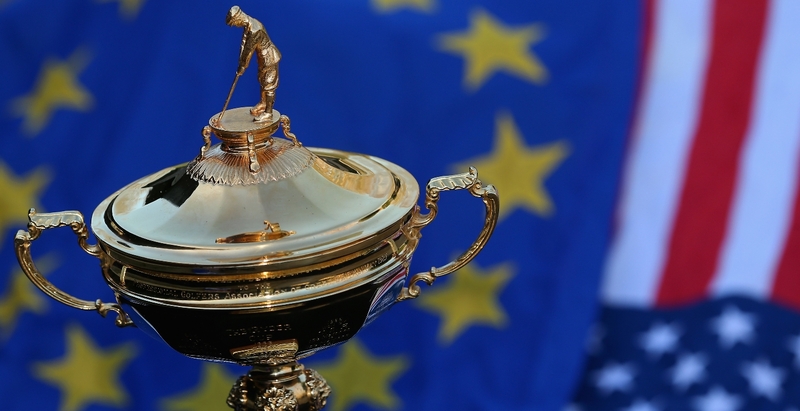 The Ryder Cup 2018 have begun! showpiece event visits Paris, one of the world's most romantic cities. The countdown is on ...and you can be there! Ryder Cup Merchandise exclusively commissioned. 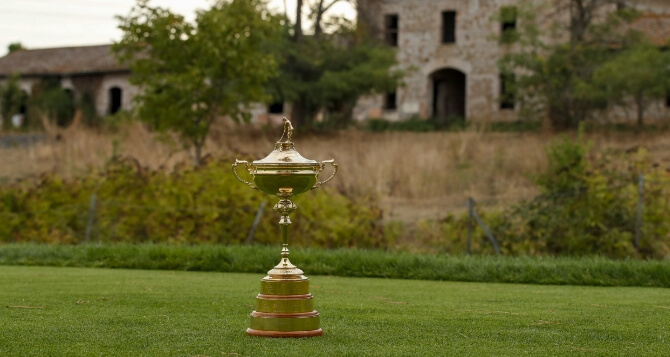 Ryder Cup Travel Services guests will be invited to an exclusive Celebration Event. 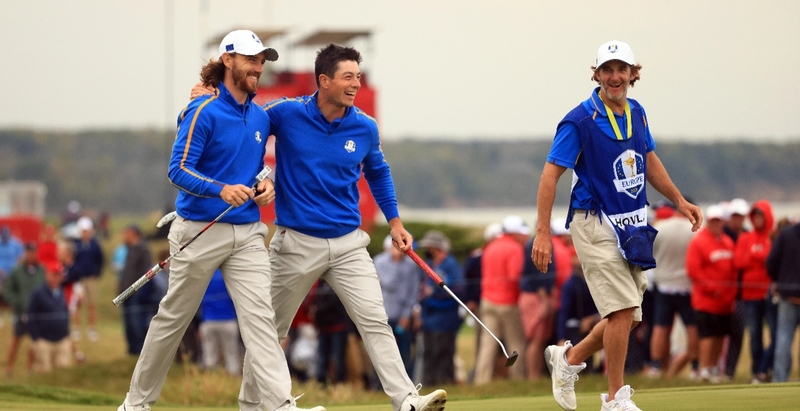 Relive the thrills and spills of all the previous Ryder Cup tournaments.